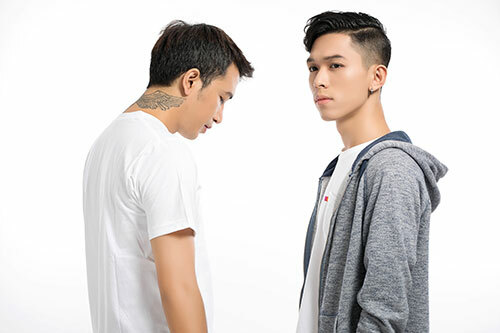 Under a mutual influence of heavy metal and a drive to make an audience go crazy, Sai Htet Wai and Lwin Zin Ko Latt began performing together in 2013. 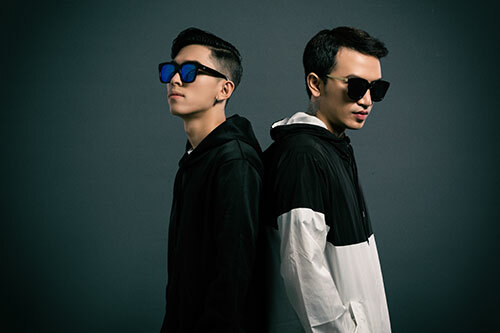 Based in Myanmar, and under the name Monster, the pair frequented the local music festivals and clubs. Only a year later the group gained traction and began collaborating with Myanmar’s top artists and performing the main stage at Myanmar’s annual Water Festival. By 2015, and with several local collaborations and performances completed, they looked beyond Myanmar. In order to reflect their mission and fully embrace the heavy bass vibe, they rebranded to Terror Bass. In early 2016, Terror Bass gained worldwide recognition through the release of their remix of BTFWD (Carnage Ft. Junkie Kid) on SoundCloud. The remix was recognized and played by artists including Carnage, DJ Snake, Junkie Kid, Kayzo, Lookas and the Chain Smokers. By the middle of 2016, Terror Bass was performing in international festivals giving them the opportunity to share the stage with notable artists including Carnage, Valentino Khan, Dillion Francis, and Hardwell. Lit Lords Hard Sound was released from Harsh Records. Terror Bass is finishing off 2017 with multiple international performances and collaborations. In their true “heavy bass” style, Terror Bass collaborated with Grammy Winner Lil Jon and Skellism to release In the Pit via Geffen Records.